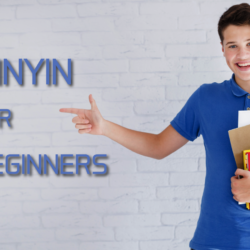 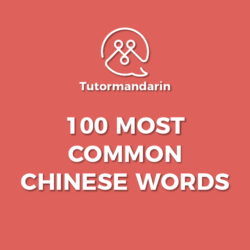 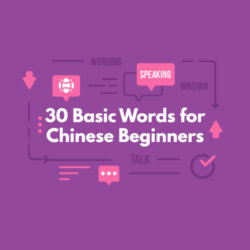 Are you a beginner Chinese learner? Then you’ve come to the right place. 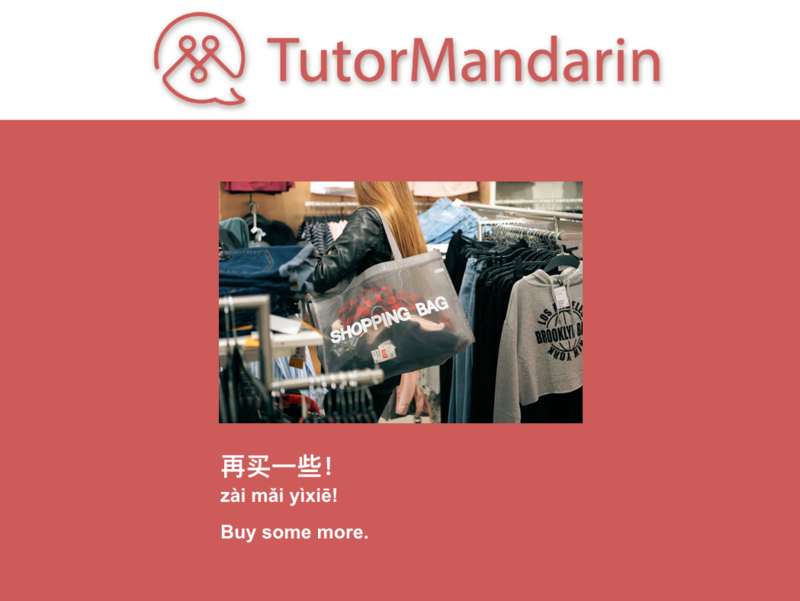 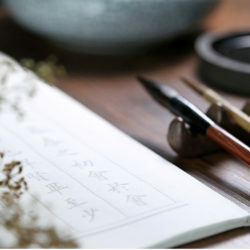 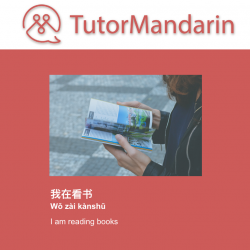 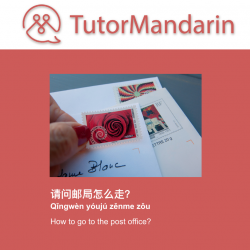 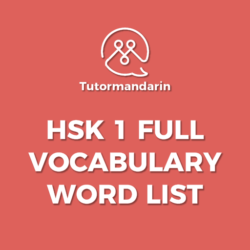 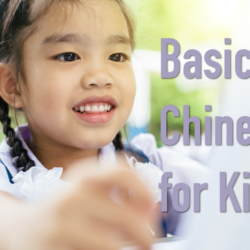 Enjoy our articles and free resources all aimed at you, the beginner Chinese learner.